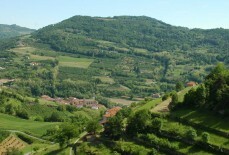 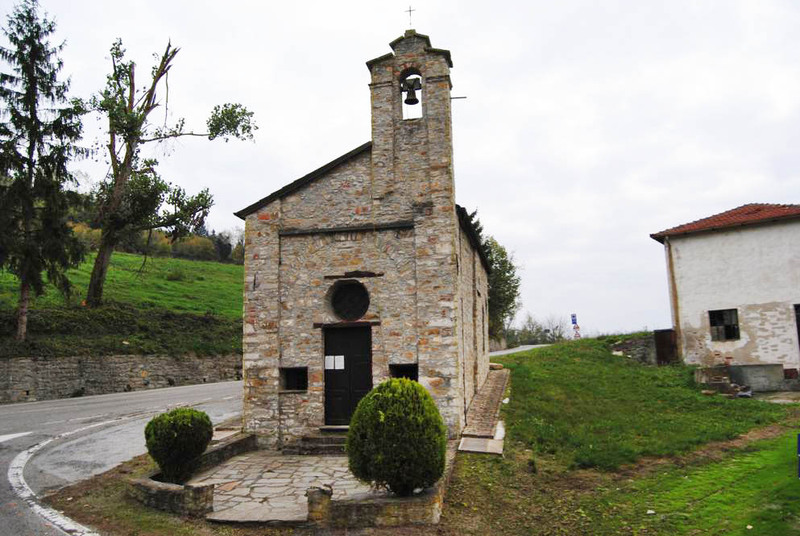 The small village of Levice, in the heart of the Langhe, was probably first settled in the early medieval period. 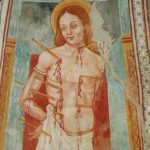 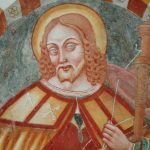 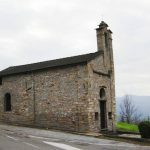 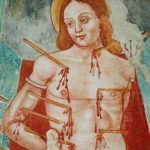 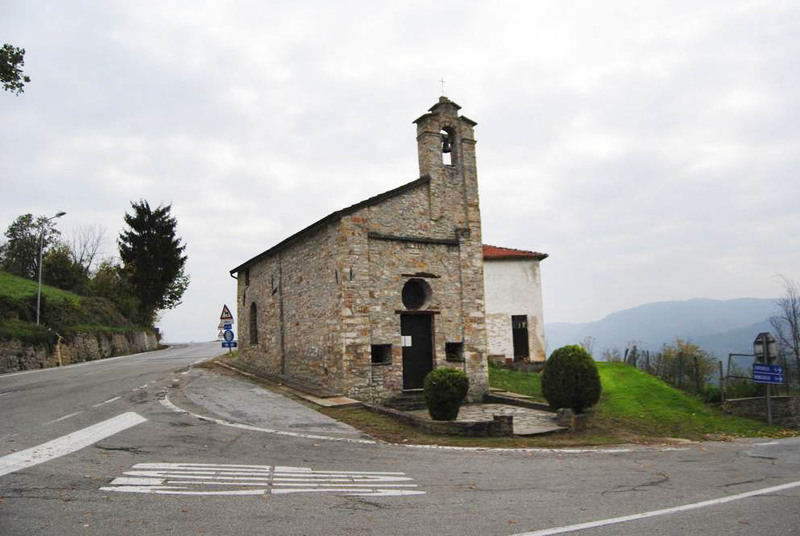 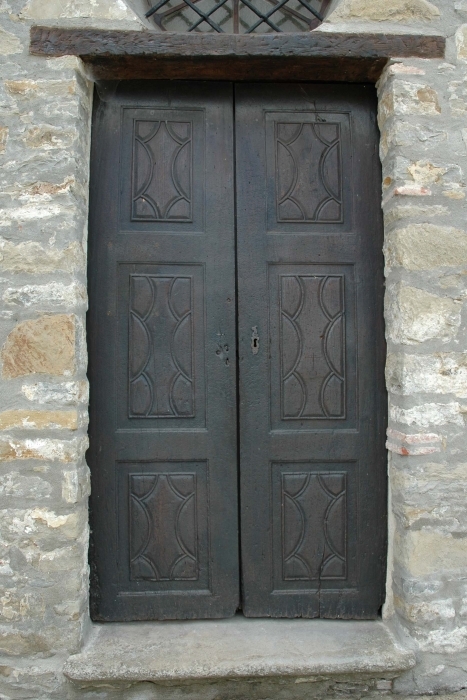 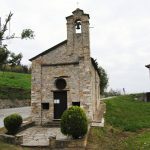 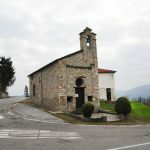 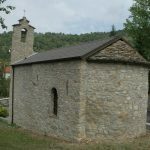 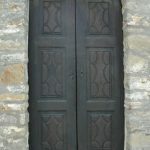 Here you can visit a number of buildings of historical interest, of which the most important is the church of San Rocco, visible as soon as you reach the centre of the village after following the hairpin bends that lead up from the provincial road. 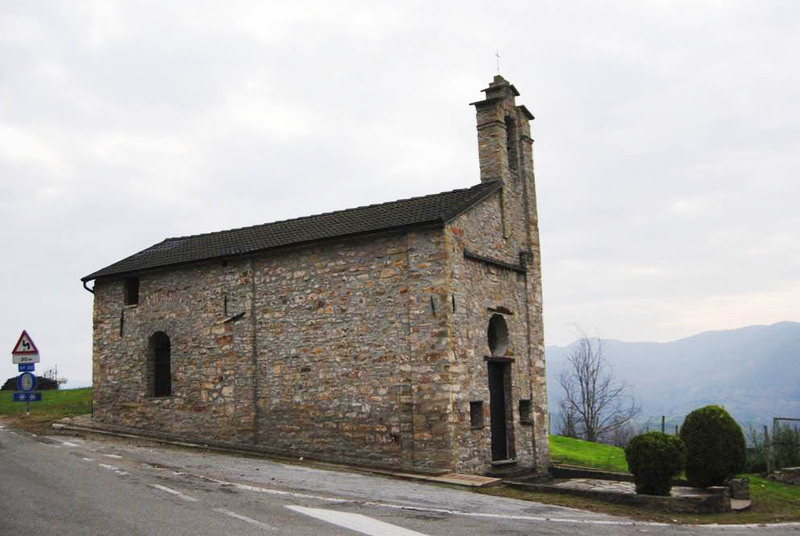 The building, in excellent condition, was probably constructed in the second half of the 15th century. 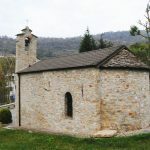 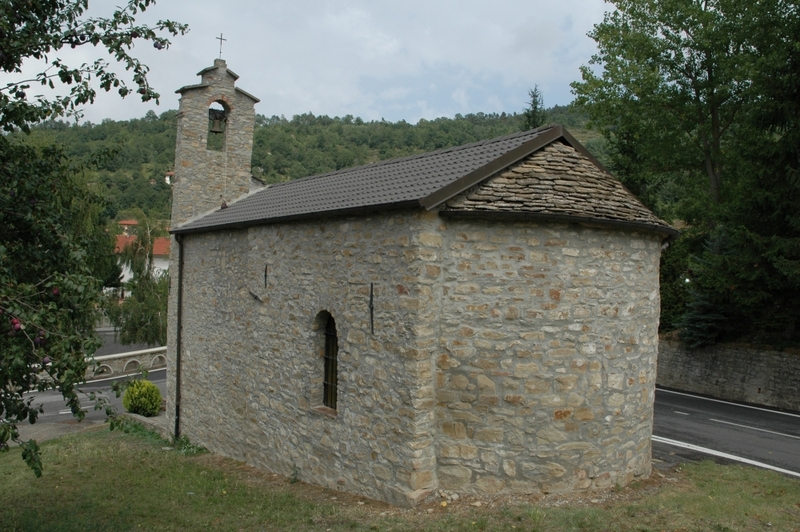 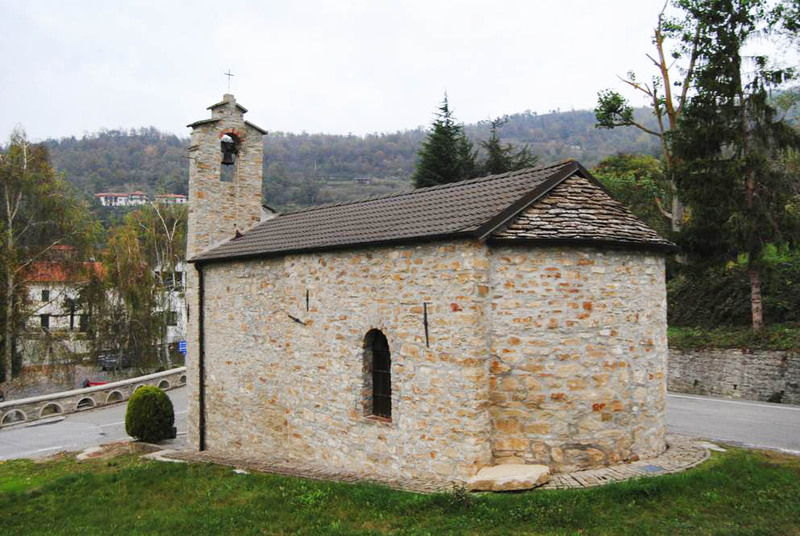 Small and built out of local stone, it is made up of a single rectangular space and a semi-circular apse. 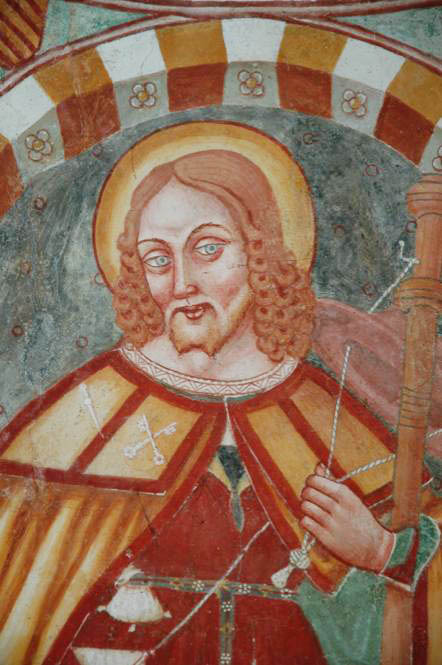 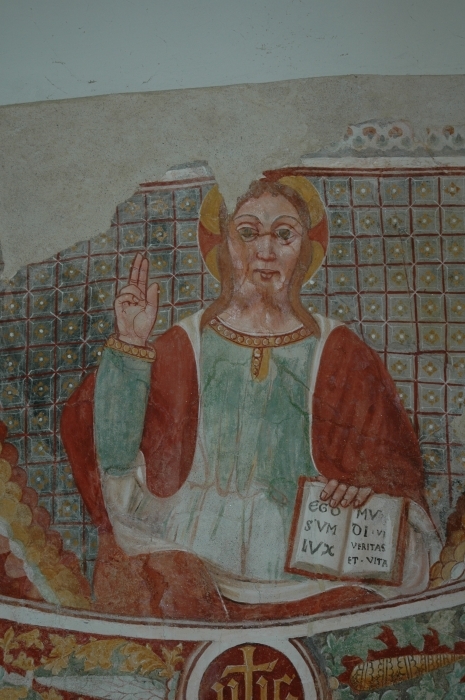 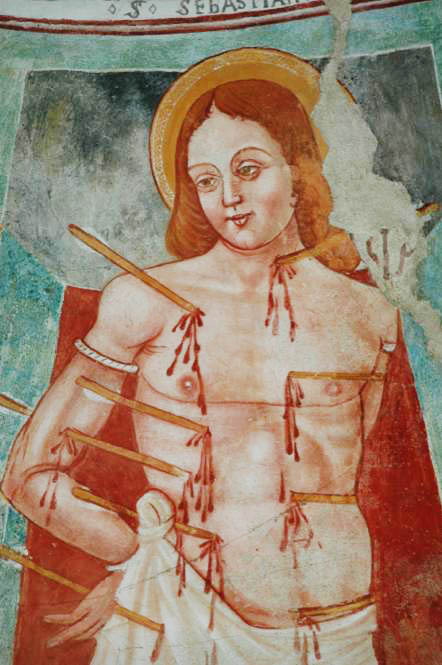 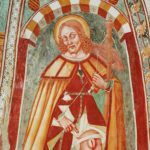 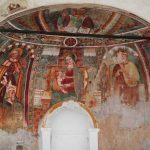 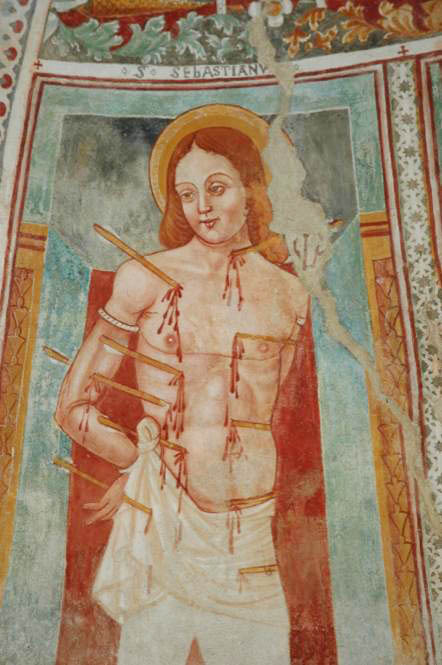 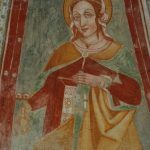 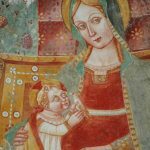 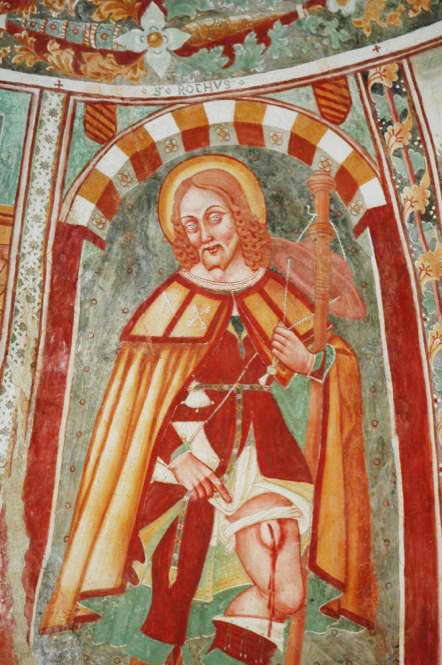 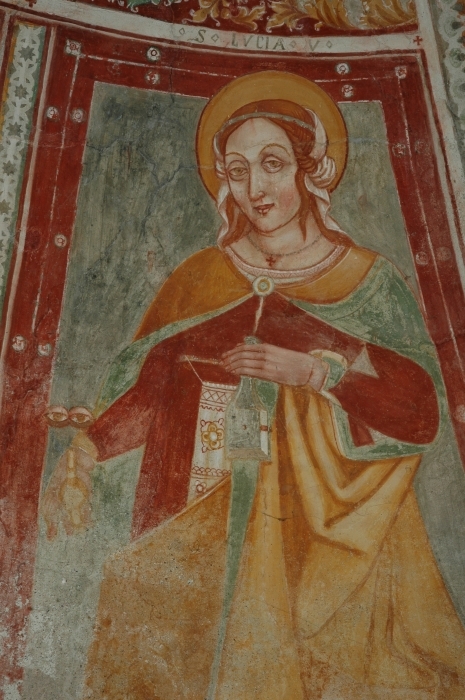 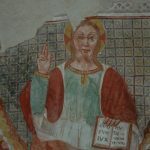 The frescoes in late Gothic style, covering the whole of the apse, are of exceptional importance. 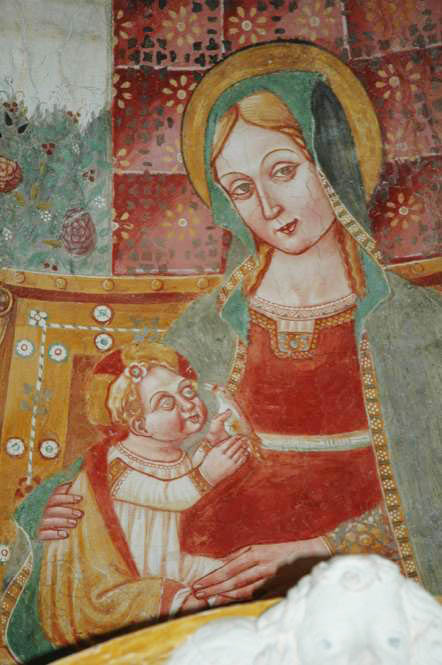 They are datable to the early 16th century and were commissioned by the Marquis Raffaello Del Carretto. 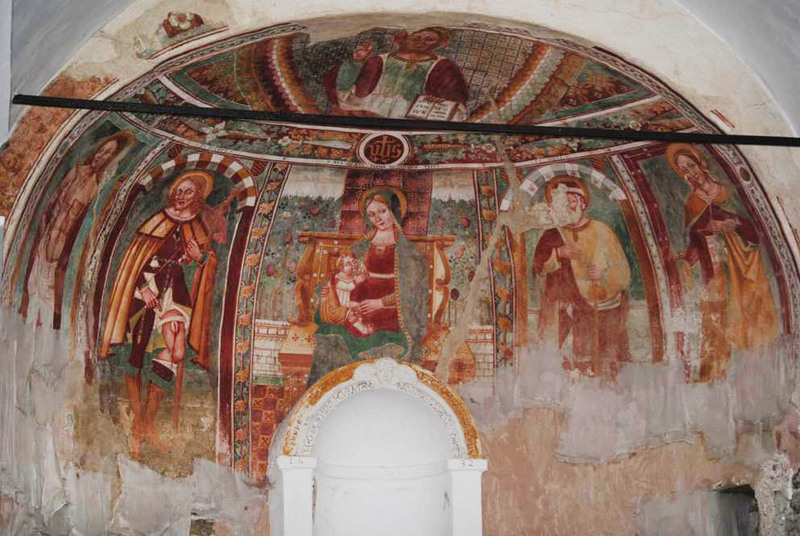 The paintings depict a throned Madonna with child in the middle, two pairs of saints on the sides (St Sebastian and St Roch on the left and St Joseph and St Lucy on the right) and a Christ Pantocrator above the scene.